The World Wars were a dark and terrible time in human history, and Belgium was particularly hard hit, during both WWI and WWII. Many of us are fortunate enough to have been born after this time, but almost all of us are somehow linked, through relatives, to one or both of these wars. Belgium recently commemorated the 100th anniversary of WWI. 2015 also marked 75 years since the beginning of WWII. New museums were inaugurated to mark events in both of these wars and countless special exhibitions took place. Andrew has a particular interest in military history and we have visited a number of the memorial sites and military museums around Belgium. 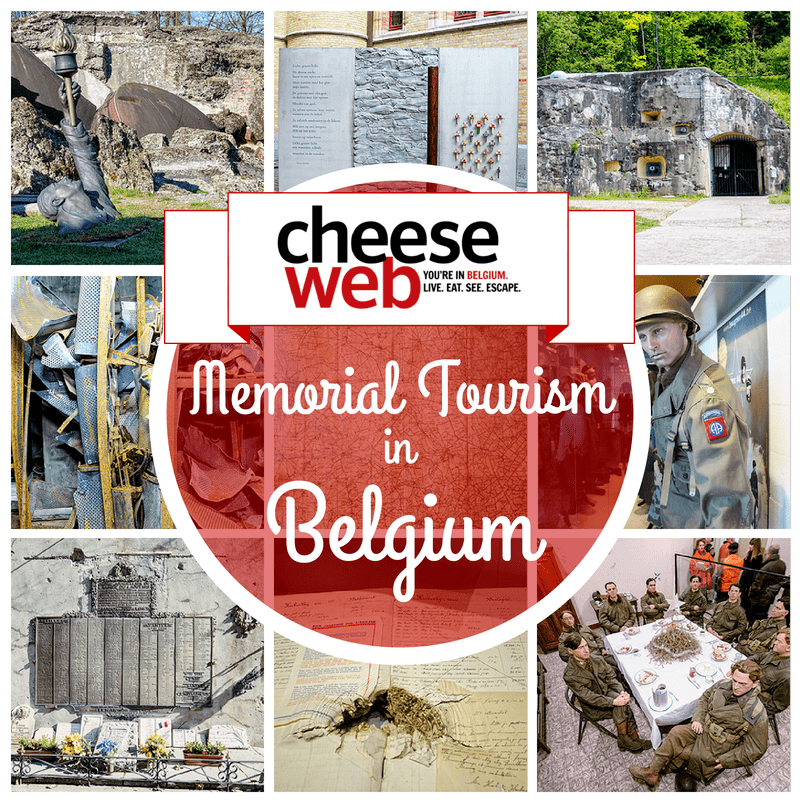 Below, you can find a listing of each of the military memorial sites we have written about on CheeseWeb. For further reading, Andrew recommends the following books, for a deeper understanding of Belgium’s military history.